Ben Wheatley is the director of some of today's most unique films, but he's given himself quite the challenge by tackling an adaptation of Daphne du Maurier's 1938 gothic novel, Rebecca. The film was adapted quite successfully in 1940 by the great Alfred Hitchcock, with Laurence Olivier and Joan Fontaine as his stars. 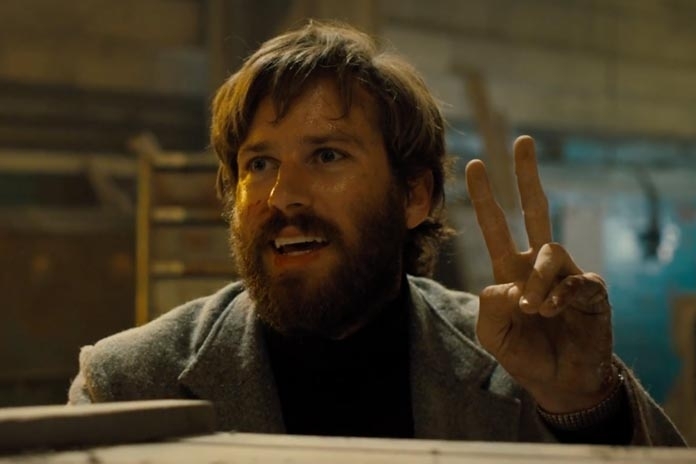 Wheatley doesn't have those two Hollywood legends to call upon, but his choice of Armie Hammer and Lily James isn't so bad. Still, the casting is weighted with irony, as is the entire project. Rebecca centers on a newly-married wife who arrives at her husband's coastal home, only to find herself compared to and overshadowed by his previous wife's , who in Hitchcock's film is never actually seen. There's also a devious made, Mrs. Danvers, who takes on an adversarial role. Count on Wheatley's adaptation to be unfavorably compared to Hitchcock's Best Picture winner in much the same way, and that goes double for Hammer and James who have some pretty big shoes to fill. Personally, I dig them both and want to see what they can do in Wheatley's updated take on the material, which will have a script by Jane Goldman.